No more keypad on the rear of the bike but a “Smart Dash” between the handlebars with informative icons. 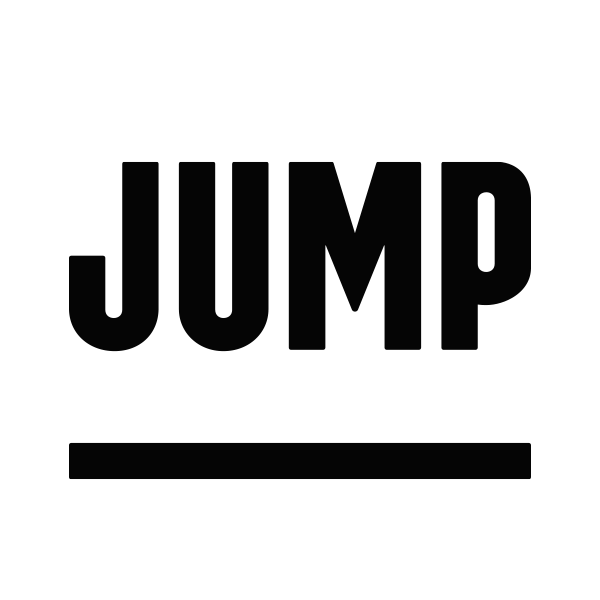 All rental features are now accessed and controlled through the Uber or JUMP apps. Book bikes either through the app or by scanning the QR code sticker located under the bikes dash. If you are scanning the QR code at night, you might need to use the flashlight on your phone. Unlocking your rental happens through the tap of a button in the app. Includes a Phone Mount on the dash for hands-free navigation. No more U-lock. Instead, our new bikes come equipped with a retractable cable lock, adding more flexibility to the type of racks our bikes can lock to. When locking, make sure you hear a “click” sound to indicate your rental has ended properly. End-trip and hold-trip is triggered by physically locking the bike. If you’d like to extend the hold time, this can be done on the app.